Winemakers Dinner with Emma Cullen of Cullen Wines, Margaret River, Western Australia. ely wine bar is delighted to announced a wine tasting dinner with Cullen Wines, not just Australia’s finest winery, but one of the very best in the world. 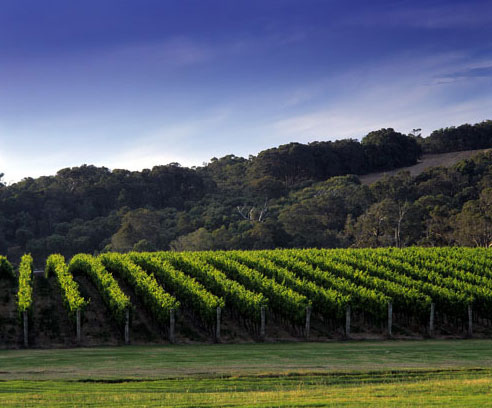 Australian pioneers of Biodynamics, their vineyards are certified Carbon Neutral and naturally powered. Their philosophy is admirably straight-forward “ quality, integrity & sustainability”. We are delighted to have Emma Cullen– niece of winemaker Vanya – hosting the evening, talking and tasting us through her family’s wines, including the outstanding Diana Madeline Cabernet Merlot, and Kevin John Chardonnay, both considered the finest examples of their kind in Australia. The evening will take place in ely wine bar on Thursday 15th May, and the wines will be matched with a fantastic three course menu highlighting the very best of Irish produce. Tickets for this amazing evening are strictly limited.